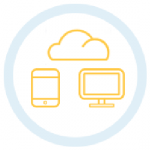 Digital West Voice Services offers a range of telephony systems including modern cloud phone systems, traditional on-premise landlines, and the phones to go with them. Run your system over our high speed connectivity networks and experience seamless voice and Internet service with unprecedented customer support. Whatever you choose, rest assured we’ll help you find and deliver the best possible voice solution for your business. We’ll walk you through every step of the process, from identifying your business needs all the way to the full deployment, maintenance and support of your new phone system. Because we control our networks from end to end, we are able to deliver all of your voice data “on net.” That means we engineer your system to prioritize your voice data over all other data on the network. This ensures you receive the highest quality of voice possible, far superior to what’s available through national providers who run your data — co-mingled with other data — over the public Internet. Say goodbye to garbled conversations and dropped calls! We work with you to identify which option is best for you, based on your specific business requirements, your location and your budget. We’re here to meet your needs, not the other way around. And we’ll support you now and into the future with our live, local customer service team. Sure, our fiber optic network is known for its outstanding speed and performance, not to mention 99.999% uptime, but there are many other factors that contribute to the reliability of our networks. Being “on-net” also means that in most cases we have point-to-point control over the network and can quickly trouble-shoot and resolve problems. We also proactively monitor all network traffic, heading off problems you never even knew were headed your way! 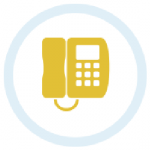 Our hosted phone system stores your data on a secure server in our data center. It delivers all the features you’ve come to expect, but without the costly capital investment and the need for ongoing service calls. We also offer several on-premise phone systems that deliver the high phone quality you’ve come to expect, including SIP trunks, PRI and POTS systems. Coming very soon Digital West will be offering our customers the ability to add a cell phone plan for employees. 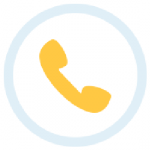 Whether you purchase a phone system outright or receive a system in conjunction with our hosted service, we have several systems to choose from, including Panasonic, Cisco and Mitel. 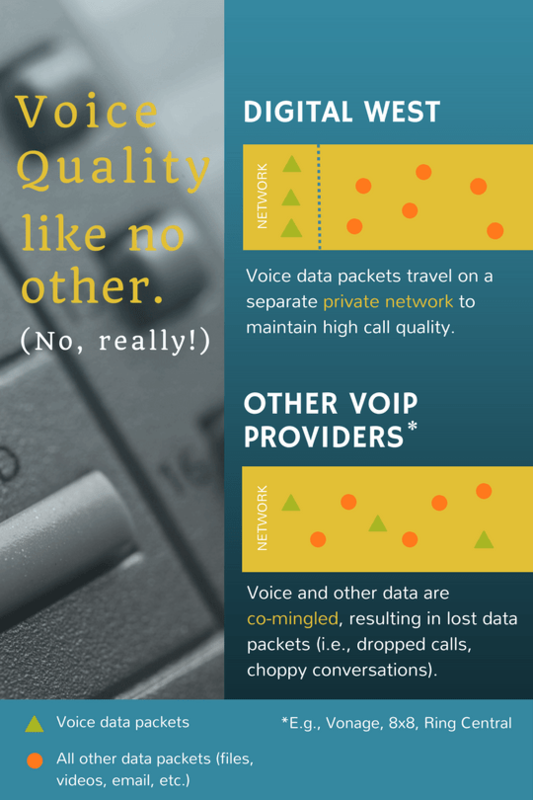 On Premise Landline or Cloud Phone System: Which is best?